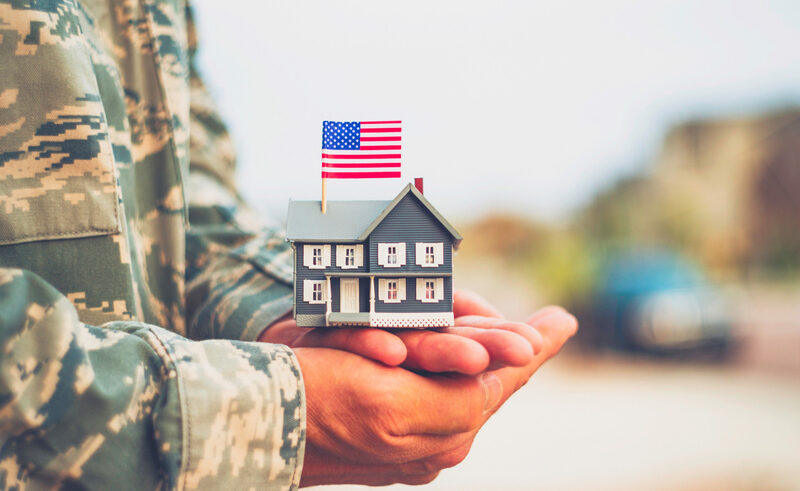 Eligible veterans are able to get 100% financing (no money down) on a purchase of their new home. Veterans need to be acknowledged for their service. This loan is a huge benefit to those that are currently serving and those that have served. 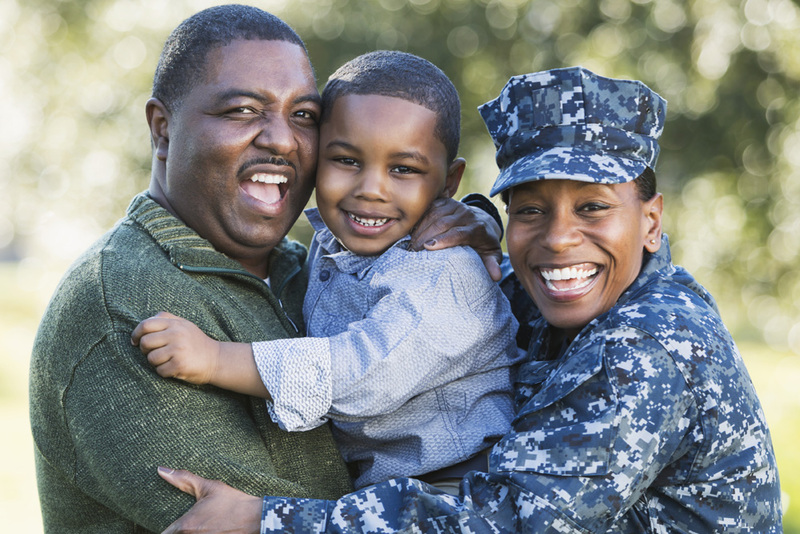 Eligibility includes currently active or favorably discharged from the uniform services (Army, Navy, Air Force, Marine Corps, Coast Guard) and currently participating in the reserves or National Guard. Jane, who is currently active duty Navy, is married to her husband Bob, and they have son who will be starting school next year. Jane is tired of dealing with her landlord and year after year rent increases. She wants to assure that the twins will be in a good school district for the next few years. With the VA Loan, Jane and Bob have a new place to call home and have a handle on their monthly expenses for years to come.